Designed by Architects Cox Group & Hillier Group, Star City provides 146 Five Star fully serviced apartments, 440 room 5 star Hotel, retail, restaurants, ballroom, theatre and casino facilities. 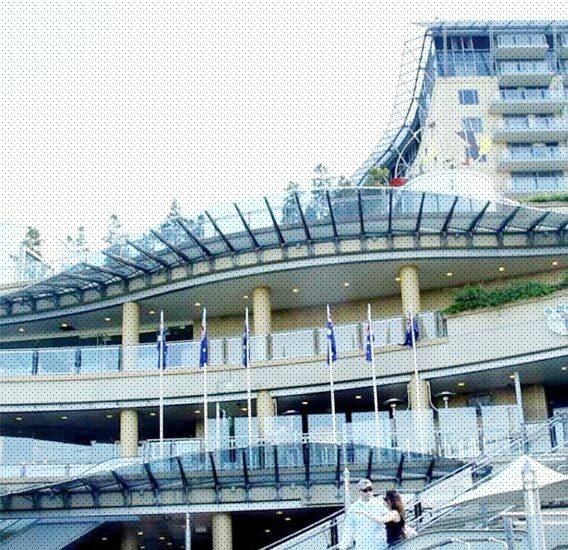 Star City was awarded the prestigious Property Council of Australia Rider Hunt Award, which recognises buildings that have provided a balance between outstanding return on investment, owner and user satisfaction and a broad range of other building, commercial and services criteria. Star City was one of the largest building projects ever carried out in Australia.